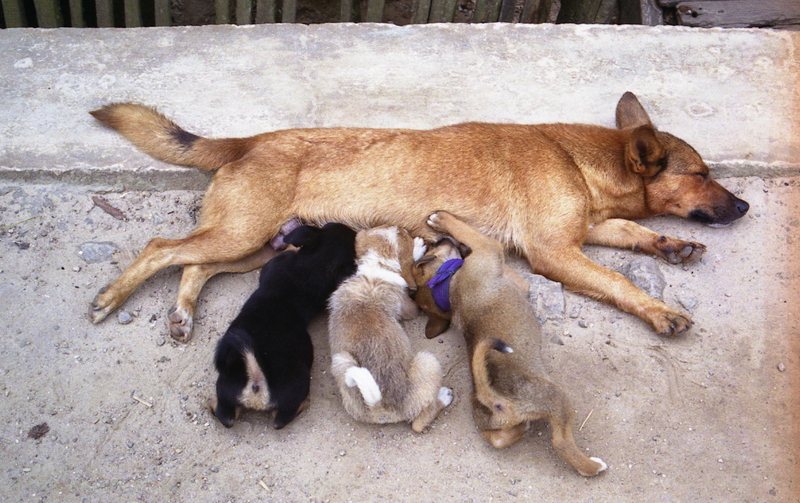 How Can We Tell That Dogs Recognize Their Parents? Here’s an amazing story, the stuff that movies are made of: A baby who was kidnapped at birth found her biological parents. Carlina White, now a 29-year-old woman, says she always knew she wasn’t her kidnapper’s child. She didn’t have anything to base this on other than a vague sense of knowing that something wasn’t right. I cannot imagine meeting the mother you were stolen from as a child. And this made me wonder: Do dogs and cats think about the parents and siblings they were separated from in early life? Do their mothers wonder what happened to them? And would they recognize them if they met later in life? A basic principle of evolution is that the fundamental driving force for any species is to reproduce. This means that a species will protect its close family members or others with similar DNA before aligning with strangers. For instance, you will protect your child before your sister, your sister before your cousin, your cousin before your friend and so on because the closer the familial relation, the more DNA that person will share with you. Thus, by protecting the closer family member, you are protecting your own imprint on the world. So it stands to reason that nature will set things up so it’s easy for people to recognize who is close family and who is a distant cousin, whether by smell, sight or some other deeply subconscious biological method. Is it possible that other species have the same ability to recognize family after a long separation? I don’t know about other animals, but I’m happy to report that, for dogs, the answer is yes. 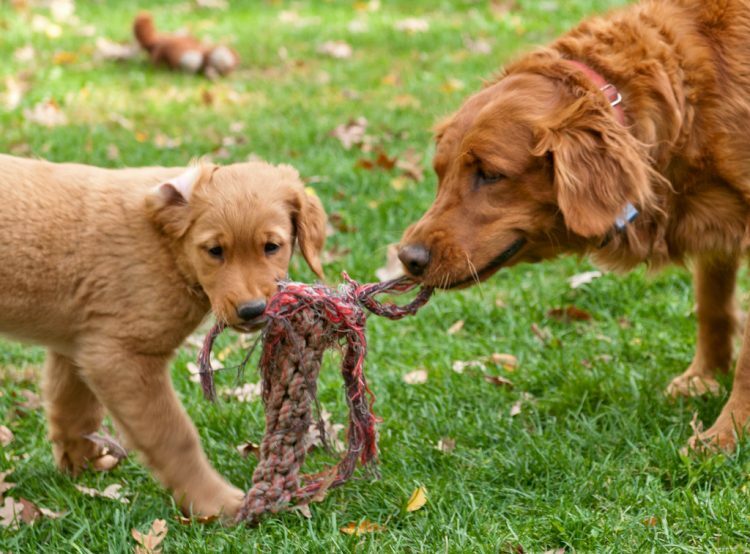 According to the Handbook of Applied Dog Behavior and Training (affiliate link) by Steven R. Lindsay, who is a dog behavior consultant and trainer in Philadelphia, dogs are capable of recognizing their mother and siblings later in life if they are exposed to them during the crucial period between 2 and 16 weeks, and especially at 8 weeks. “They found that dogs could recognize the hand scent of the breeder for 4 years and possibly as long as 9 years after separation” with no contact in between. All of this makes sense — not just for kin selection (a fancy term for favoring your closest relatives first) but also to keep the species from inbreeding. Do dogs feel any sort of longing for their family once they’ve been separated? That, unfortunately, we just don’t know. However, there are several documented cases of animals grieving the death of their young. Animals have secret lives that we just don’t know about. I know my cats think and know things that I will never be privy to. Although it’s easier for me to read my dog, Lulu, she too has her own thoughts and feelings that will always be hers alone. I’m not sure if Lulu ever thinks about her mother, but I would like to think that her mom is happily living with a nice family somewhere, quietly enjoying what must be her golden years now.